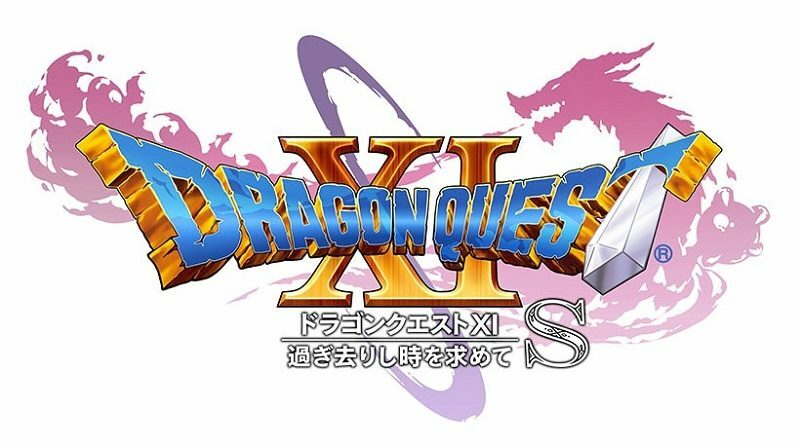 Today’s Daily Briefs: more footage for Dragon Quest XI S: Echoes of an Elusive Age – Definitive Edition, trailer for Dead Cells: Rise of the Giant, another DLC Pack announced for Overcooked! 2, Ubisoft @ E3 2019, latest video clips for Yoshi’s Crafted World and The Princess Guide, and Crash Bandicoot @ First 4 Figures! 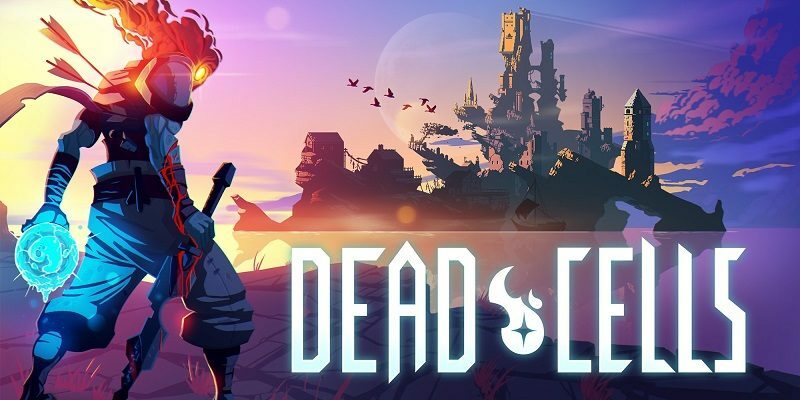 On this page, you will find all there is to know about the Software updates for Dead Cells on Nintendo Switch. Latest update: Ver. 1.1 (6e5fd4e00)! 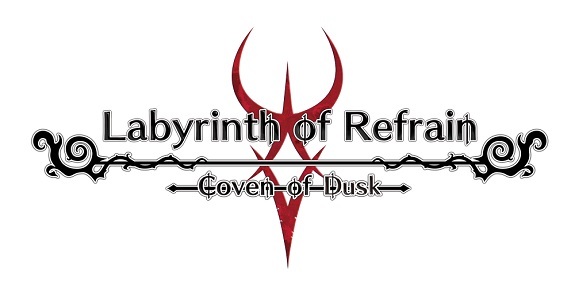 Today’s Daily Briefs: Dead Cells getting a (limited) retail release, character trailer for Labyrinth of Refrain: Coven of Dusk, new game mode for GRIP, latest set of pictures for Neruke to Densetsu no Renkinshitsushi-tachi ~Aratana Daichi no Atelier~, delay and footage for Steins;Gate Elite, latest video for LEGO Worlds, and latest set of pictures for Mega Man X Legacy Collection 1 & 2! 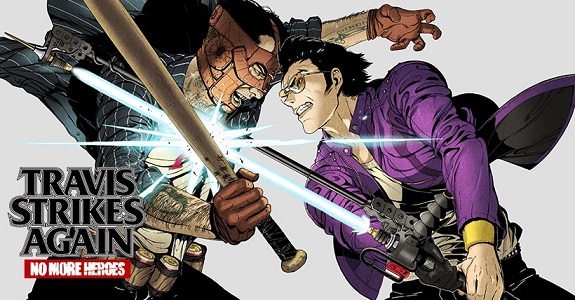 Today’s Daily Briefs: footage and new indie t-shirt for Travis Strikes Again: No More Heroes, screenshots for Octopath Traveler, more pictures for The World Ends With You -Final Mix-, illustrations for Norn9 for Nintendo Switch, more voice clips for Etrian Odyssey X, preview for the next episode of the Layton Mystery Agency ~Katrielle’s Mystery Files~ anime series, and Kunio-kun / Double Dragon re-release in Japan! 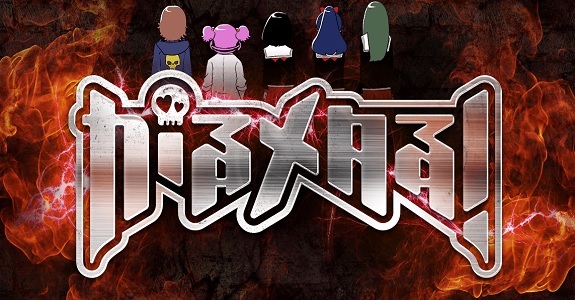 Today’s Daily Briefs: another character revealed for Blade Strangers, opening movie for BlazBlue Cross Tag Battle, second web commercial for Octopath Traveler, latest trailer for The Lost Child, pictures and videos for the latest online mode for Attack on Titan 2, latest set of character artworks for Etrian Odyssey X, Dead Cells to get a retail release, latest video clip for My Hero One’s Justice, pictures and video for the latest set of DLC for Gal Gun 2, digital artbook for Shantae: Half-Genie Hero backers, and latest players showcase for Tennis World Tour! 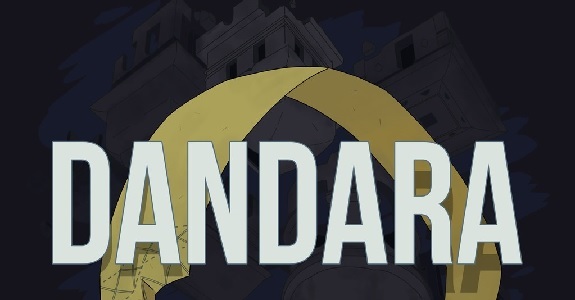 Today’s Nintendo eShop news: trailer and screenshots for Dead Cells, Legrand Legacy actually releasing this year on Nintendo Switch, latest video clips for Dandara and Huntdown, latest screenshots for Super Chariot, latest artwork for Yoku’s Island Express, Fear Effect Sedna development now over, latest Nintendo eShop Highlights video, and latest video clip for Sneaky Ninja!